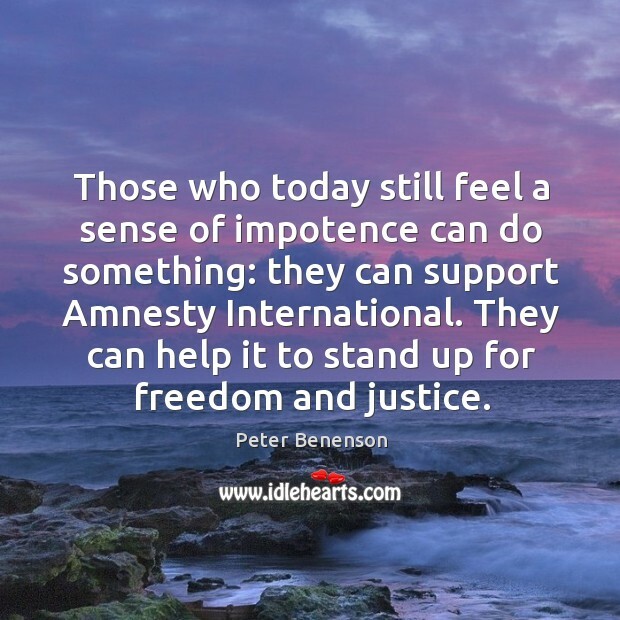 Quotations about Amnesty International. Quotes to stimulate mind and drive action! Use the words and quote images to feed your brain inspiring things daily! 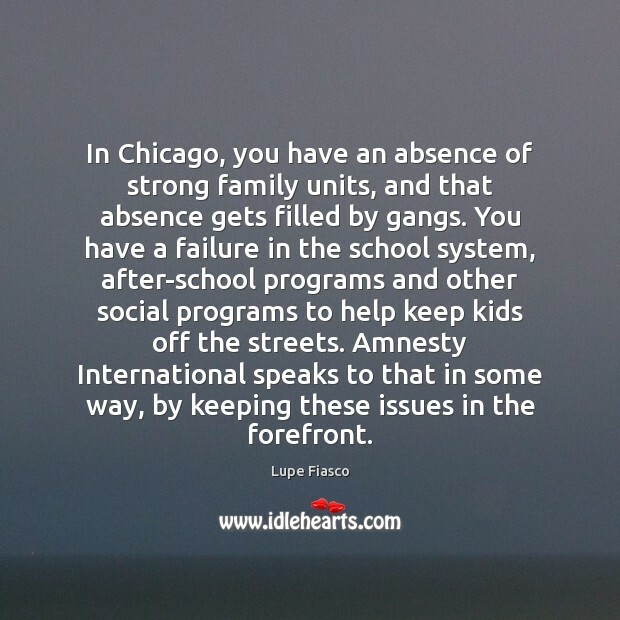 In Chicago, you have an absence of strong family units, and that absence gets filled by gangs. You have a failure in the school system, after-school programs and other social programs to help keep kids off the streets. Amnesty International speaks to that in some way, by keeping these issues in the forefront. I dream that someday the United States will be on the side of the peasants in some civil war. 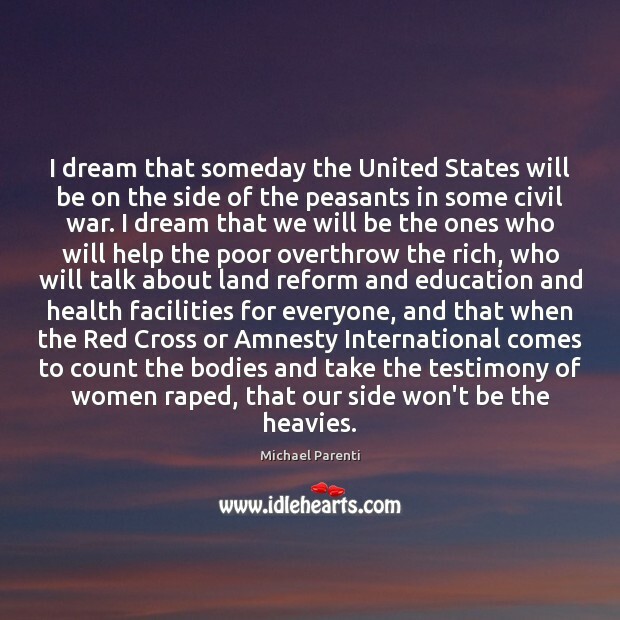 I dream that we will be the ones who will help the poor overthrow the rich, who will talk about land reform and education and health facilities for everyone, and that when the Red Cross or Amnesty International comes to count the bodies and take the testimony of women raped, that our side won't be the heavies. 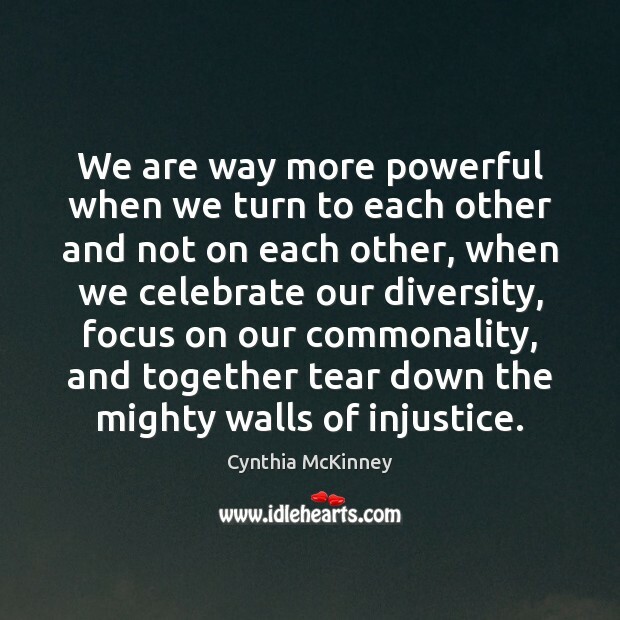 We are way more powerful when we turn to each other and not on each other, when we celebrate our diversity, focus on our commonality, and together tear down the mighty walls of injustice. 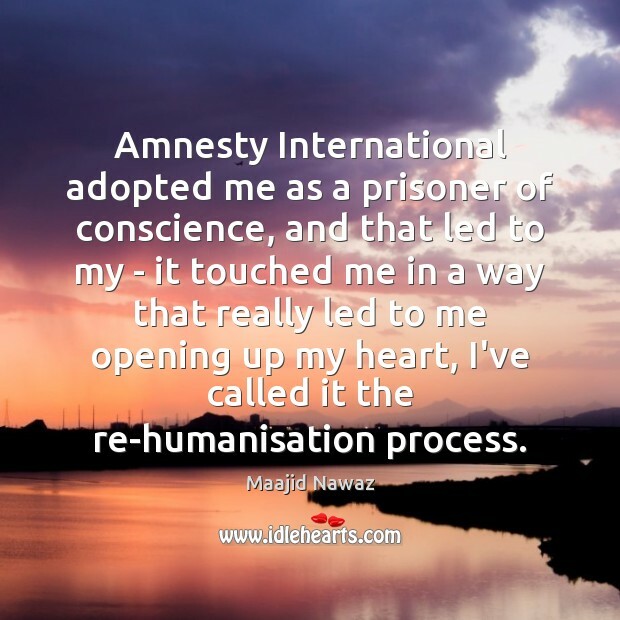 Amnesty International adopted me as a prisoner of conscience, and that led to my - it touched me in a way that really led to me opening up my heart, I've called it the re-humanisation process. 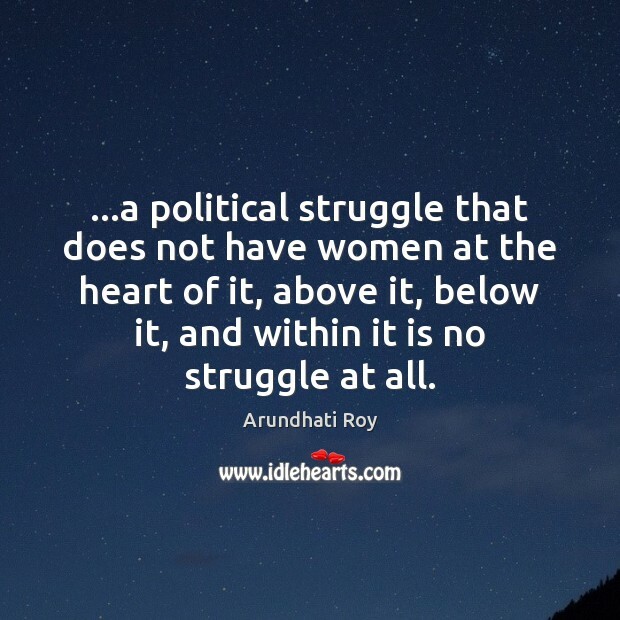 ...a political struggle that does not have women at the heart of it, above it, below it, and within it is no struggle at all. 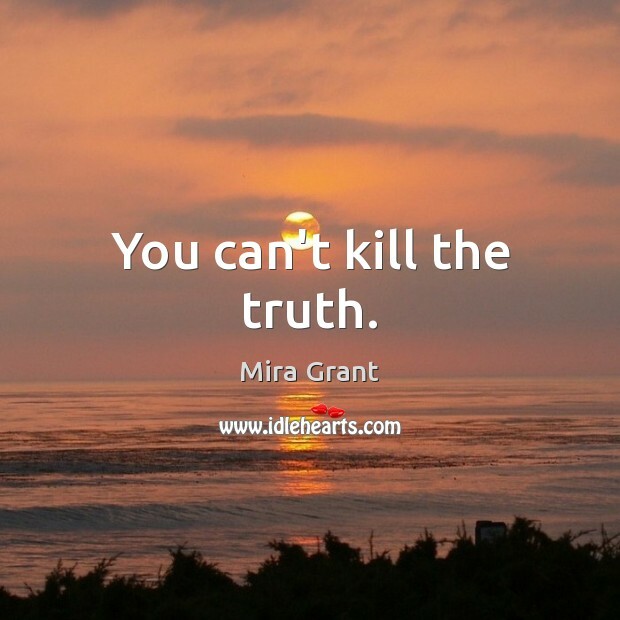 You can't kill the truth. Amnesty International continues to report that extra judicial tortures and murders continue. 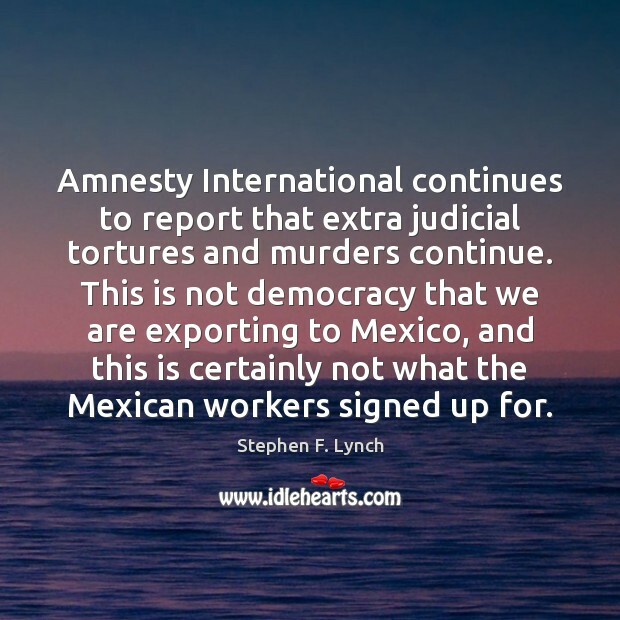 This is not democracy that we are exporting to Mexico, and this is certainly not what the Mexican workers signed up for. 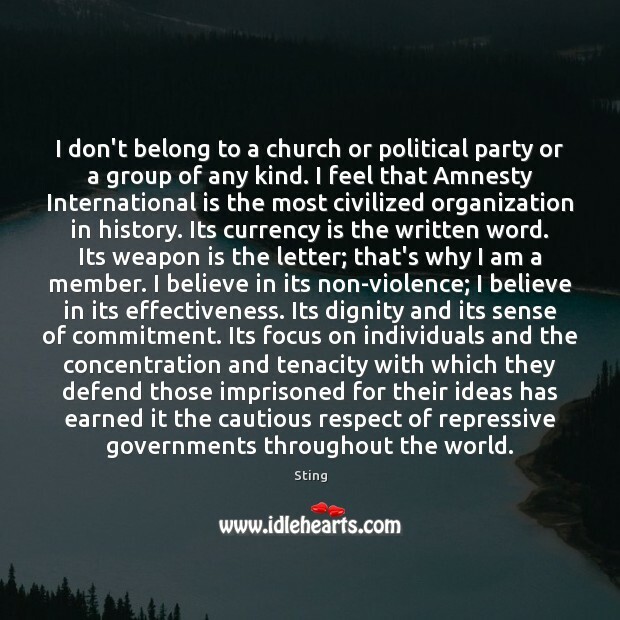 I don't belong to a church or political party or a group of any kind. I feel that Amnesty International is the most civilized organization in history. Its currency is the written word. Its weapon is the letter; that's why I am a member. I believe in its non-violence; I believe in its effectiveness. Its dignity and its sense of commitment. 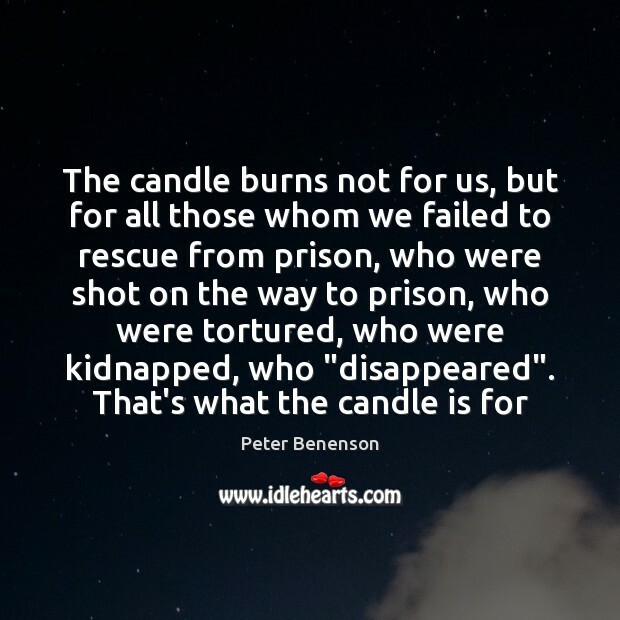 Its focus on individuals and the concentration and tenacity with which they defend those imprisoned for their ideas has earned it the cautious respect of repressive governments throughout the world. As indicated by the increase in maternal mortality in 2010, right now it's more dangerous to give birth in California than in Kuwait or Bosnia. Amnesty International reports that women in [the United States] have a higher risk of dying due to pregnancy complications than women in forty-nine other countries (black women are almost four times as likely to die as white women). The United States spends more than any other country on maternal health care, yet our risk of dying or coming close to death during pregnancy or in childbirth remains unreasonably high. 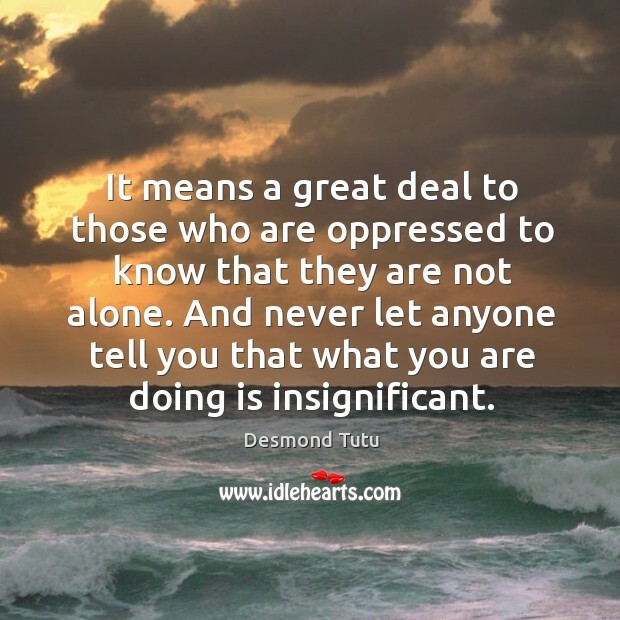 It means a great deal to those who are oppressed to know that they are not alone. And never let anyone tell you that what you are doing is insignificant.